According to Huawei, 2017 is the year of the dual cam. To back that statement up, Huawei has not one but four new smartphones with dual main camera setup. They're handsets that has the ability to create shallow depth of field and "bokeh" w/ refocus function even after taking the shots. 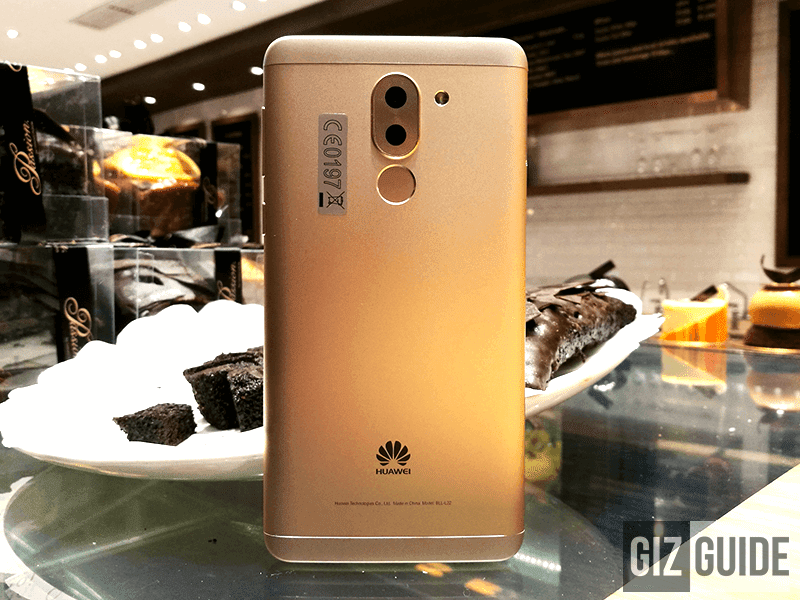 There are 3 modern Huawei smartphones with dual camera setup! 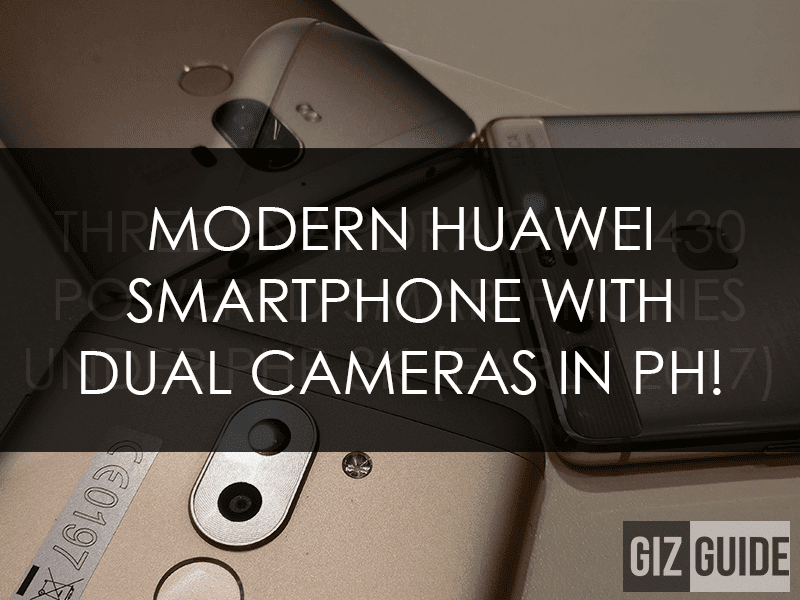 So today, we list the modern Huawei smartphones with that kind camera setup that's readily available here in the Philippines! 1. Huawei GR5 2017 - This handset is one of the most capable midranger in the land. It has a full metal body with 5.5 inch FHD 2.5D screen, speedy Kirin 655 octa core chip, 3 GB of RAM, 32 GB storage, large 3,340 mAh of battery. Of course, this machine highlights the 12 + 2 MP dual main camera setup w/ PDAF and full manual controls. It's priced at just PHP 13,990 only! 2. 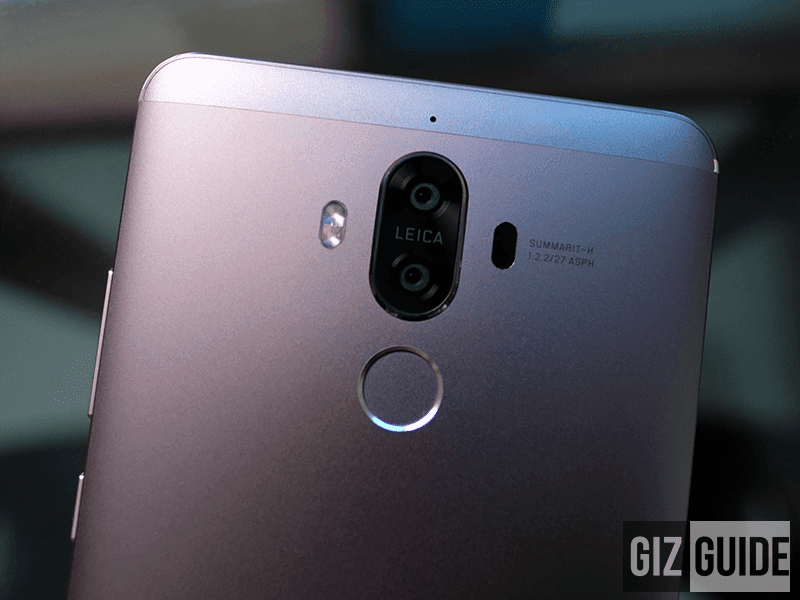 Huawei P9 / P9 Plus - These smartphones started the Leica dual camera goodness revolution. They're premium devices with good build, specs, battery life, and dual 12 MP (RGB + B/W) cameras. The P9 is the smaller one with 5.2 inch FHD screen at PHP 23,990 and the P9 Plus has the bigger screen and better specs at PHP 29,990. 3. 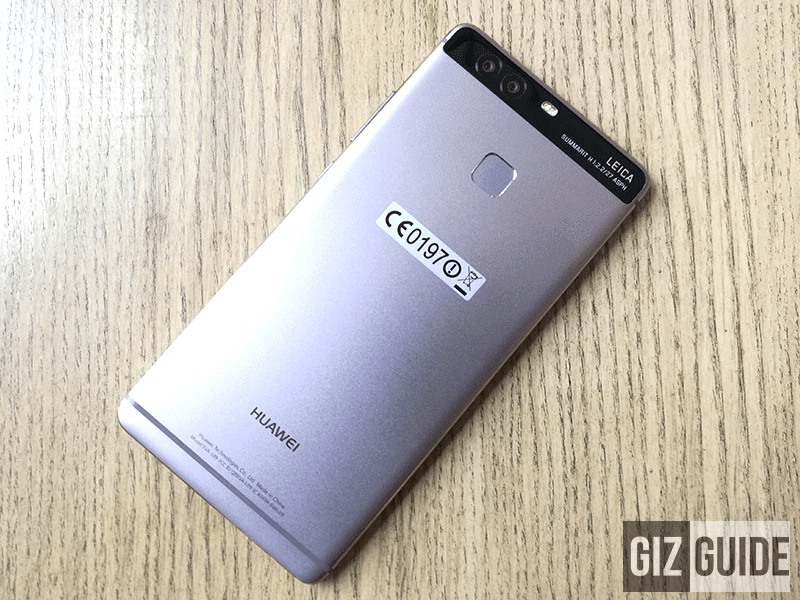 Huawei Mate 9 - This device has the best dual camera setup of Huawei today. Aside from its top notch build / design, specs and performance with a promise of "never slowing down", the Mate 9 has a 2nd generation Leica dual main cameras with 20 MP (B/W) + 12 MP (RGB) that has a hybrid AF, optical image stabilization, and up to 2x hybrid zoom! The Mate 9 is priced at PHP 31,990 only!